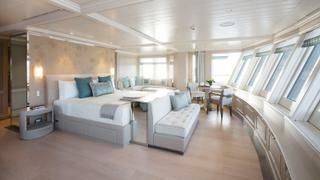 The modern vogue is for light, airy interiors as on the recently refitted Polar Star. Imagery by Stuart Pearce. A yacht functions like an ecosystem, says interior designer Francesca Muzio: touching some aspects can compromise others, affecting comfort on board. “That is why we suggest approaching a refit in a cosmetic way,” says the head of FM Architettura d’Interni. Her firm’s philosophy is to reinterpret a yacht’s style without intervening too much in the existing structure. This also means a fast turnaround for owners who want their yachts ready for the next season. 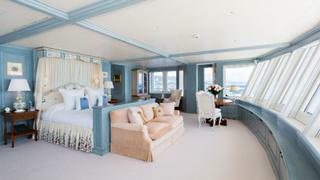 Painting or staining the existing wood panelling “completely changes the feel of the yacht”, adds Horsfield. Another trick is to cover it with leather. 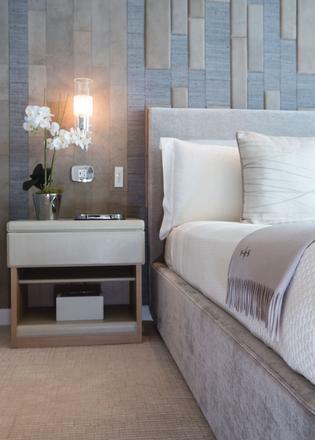 Other easy fixes, he says, include re-upholstering wall panels, replacing carpets and loose furniture, changing light fixtures and door hardware and adding new artwork. Horsfield recommends not swapping out the marble if possible, which he describes as a slow, messy process and it is “by far the most expensive item to change”. Another item he recommends to avoid is the ceiling – the cost doesn’t justify the limited difference it makes. For yachts being decorated for their owner’s sole use, Muzio points out that it’s no longer about being a slave to a particular style. “Today, the first conversation [with my clients] is about what they love to do on board, the experience that they want to have, the places they want to cruise.” She then creates something that reflects the owner’s lifestyle, not a design style. Muzio says that without moving bulkheads or dismantling built-in furniture when possible, her company can transform a space. An example? The 63 metre Polar Star, a 2005 launch whose interiors emulated a French country house: she removed the classical details, covered wallpaper and used leather to mask walls and built-in furniture, giving the motor yacht a clean, modern look. 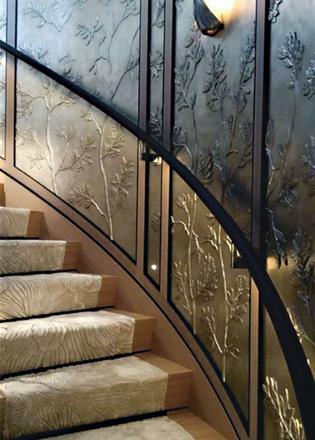 “Our cosmetic approach relies on a keen eye for rich and tactile materials, often handcrafted,” says Muzio. “It is a strategy we have perfected working with local craftsmen in our region of Le Marche in Italy. It allows us to modernise the style of a boat while giving it the character and comfort the owner desires.” Muzio recommends using bespoke pieces as much as possible. “A few years ago, people were attracted by brand names; today they want designs made specifically for them,” she says, and her firm fabricates these, working with a team of artisans.